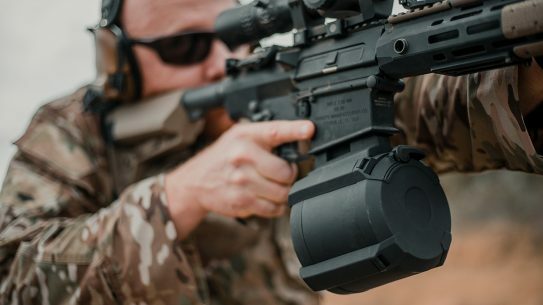 They went way out of the box with this one, so you'll definitely want to check out the new product release video for the Noveske Gen 4. 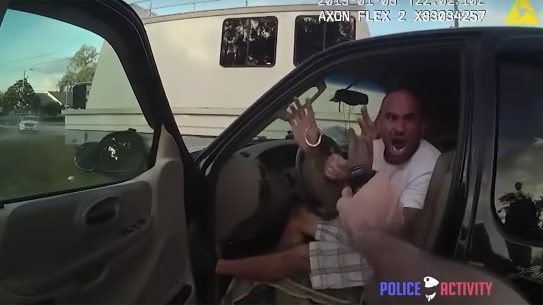 A helicopter, several units, stop strips, and ultimately a Taser, were used to end a high-speed chase and carjacking in Florida. 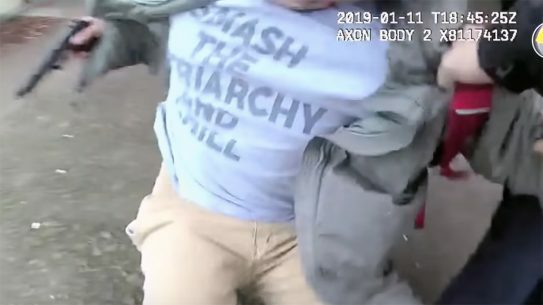 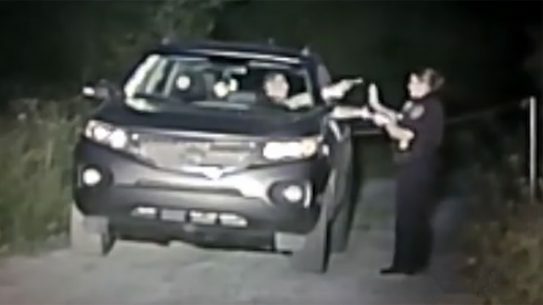 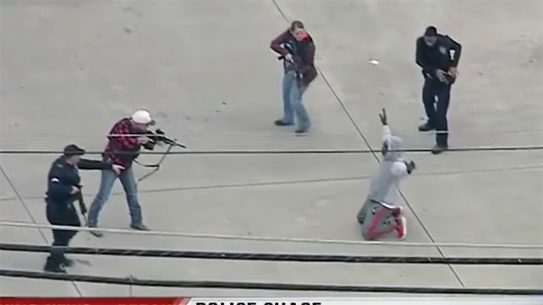 Body cams captured the moment when a murder suspect pulled a gun on a female Lakemoor Police officer as another officer came to her rescue with a headshot. 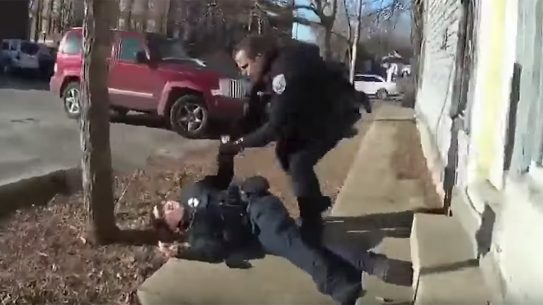 A Tulsa Police dog sank his teeth into a suspect who allegedly broke into a Fraternal Order of Police Lodge; comedy ensued as police questioned the suspect. 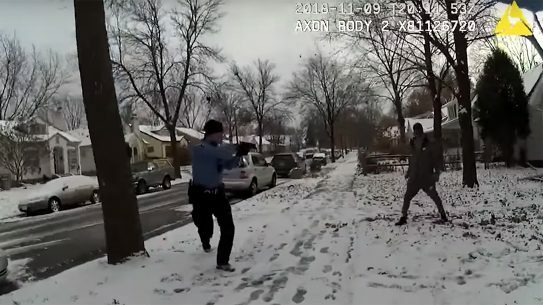 After issuing multiple warnings and even backing away from a charging assailant, two Minneapolis officers shoot and kill man in apparent "suicide by cop." 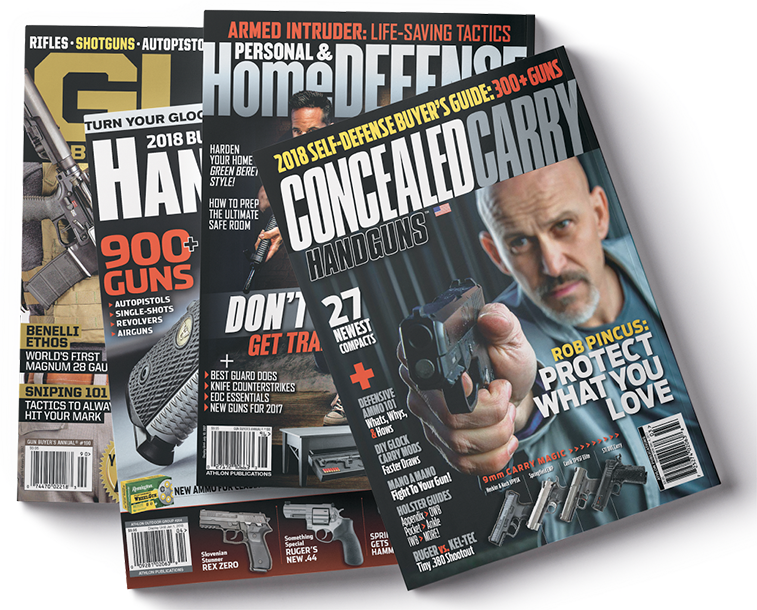 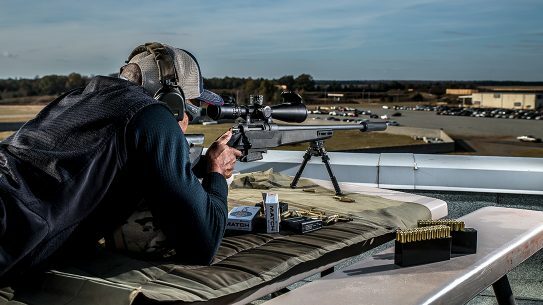 Available in eight different calibers or barrel lengths, the Barrett MRAD Conversion Kit, seen here in .300 Norma Mag, dominates at extended range. 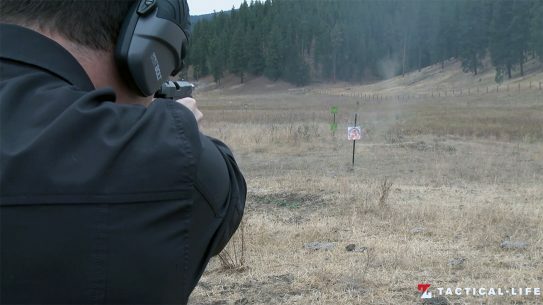 Designed for ease of transport and setup, systems like the target hanger from Action Target add tremendous versatility to your range session. 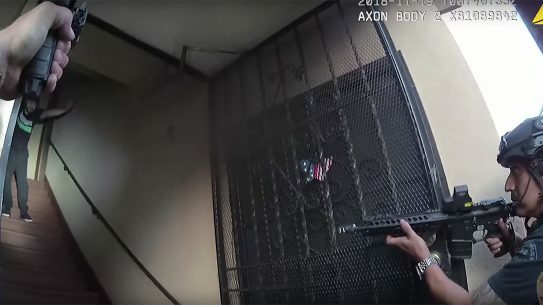 LAPD officers demonstrate communication, command and control during coordinated pursuit of armed suspect through Los Angeles. 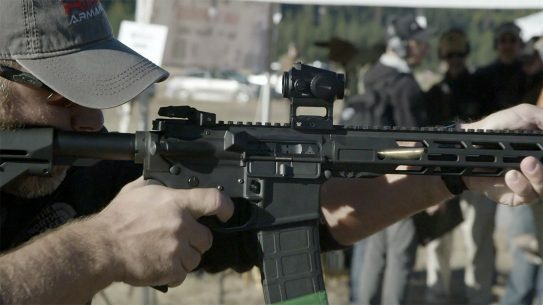 Taking feedback from law enforcement, military and competition shooters, the RISE Watchman rifle is built specifically for law enforcement use. 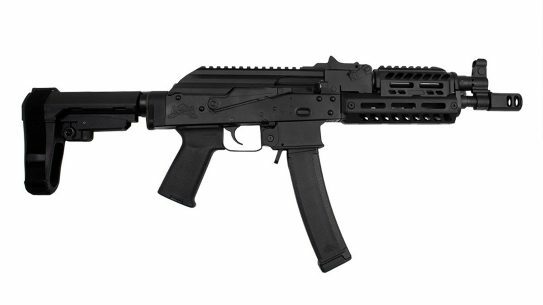 With an SB Tactical SBA3 brace, 9mm chambering and rail attachment surfaces, the Palmetto State Armory AK-V Pistol is built for CQB. 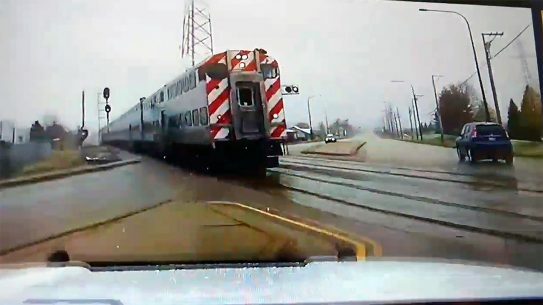 After a safety gate failed to block oncoming traffic, an Illinois officer and other motorists barely avoid getting run over in train collision. 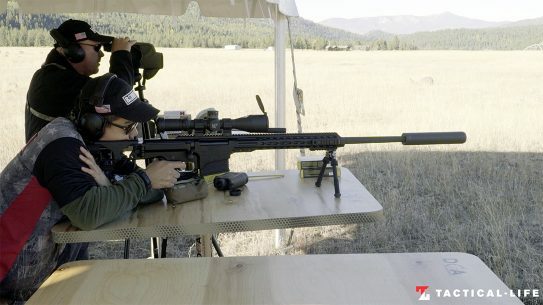 WATCH: How Fast Is the 5.56mm NATO Mossberg MMR Pro Rifle? 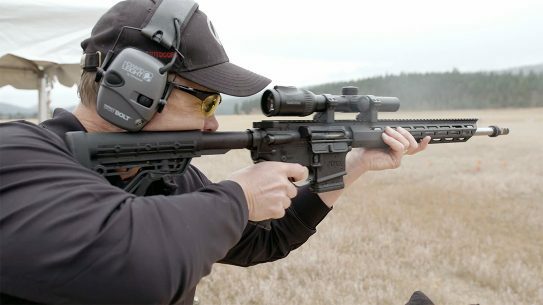 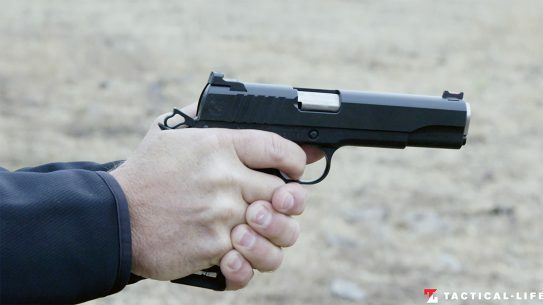 Purpose-built for 3-Gun, and featuring a drop-in trigger designed by Jerry Miculek, the new Mossberg MMR Pro is built for speed.